Happy Easter! Today is the day that Christians all over the world celebrate the Resurrection of Jesus Christ from the dead! 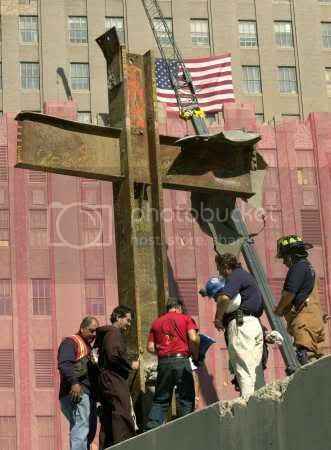 Whether one is a believer in Jesus or not, it is undeniable that all of history looks back at what happened that day. In honor of Resurrection Day, below is video of Lee Strobel - trained as a journalist and a former atheist - taking a look at the case for the Resurrection of Jesus. He also deals with many of the attacks made against the truth of the Resurrection. Have a great day! I believe one reason that atheists keep dodging the facts and making excuses instead of being intellectually honest is because of former atheists. People like Lee Stroble, Josh McDowell and others scare them. "I might realize that I do not know the truth after all, that Jesus really did live, die and rise again." May you and your family have a blessed Easster Sunday. Thanks Nelsa. Happy Easter to you and our family too! Well said, Stormbringer. Happy Easter! I remember seeing Josh McDowell over thirty years ago in college. He was a dynamic speaker, but ful of crap, when it came to his understanding of fact. I believe in the resurrection, as do hundreds of millions of people worldwide, but it's a matter of faith. While it might be provable some day by scientific fact, it cannot be proven in this manner today. But there's nothing wrong with having faith!